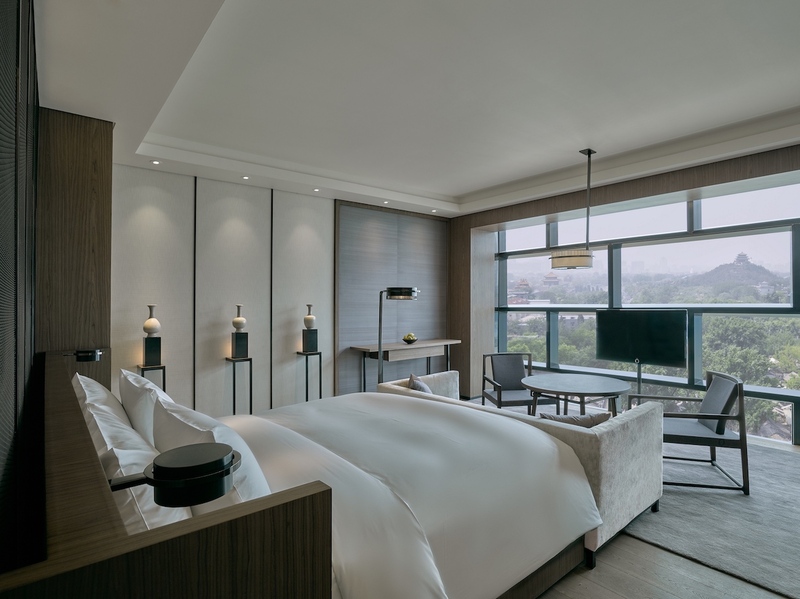 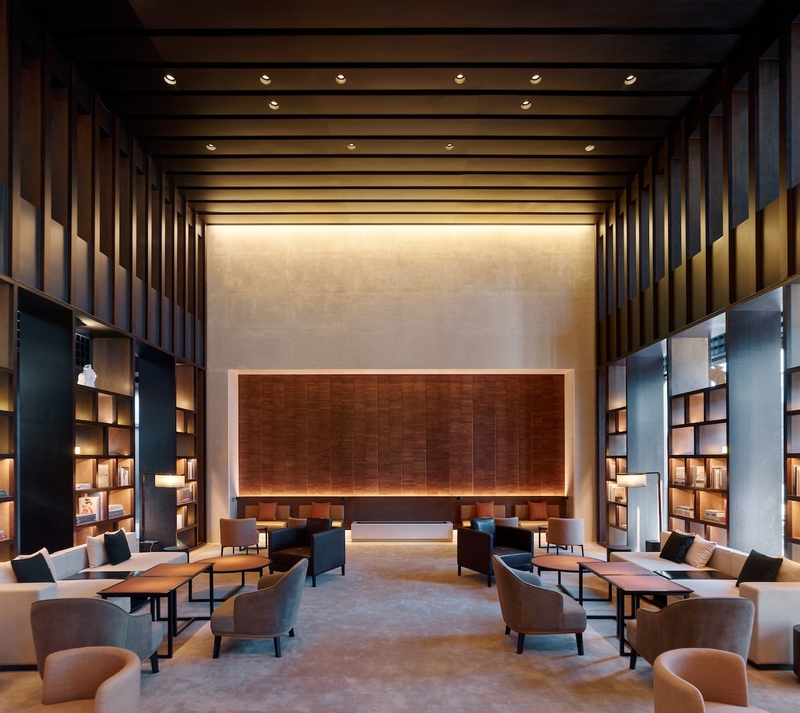 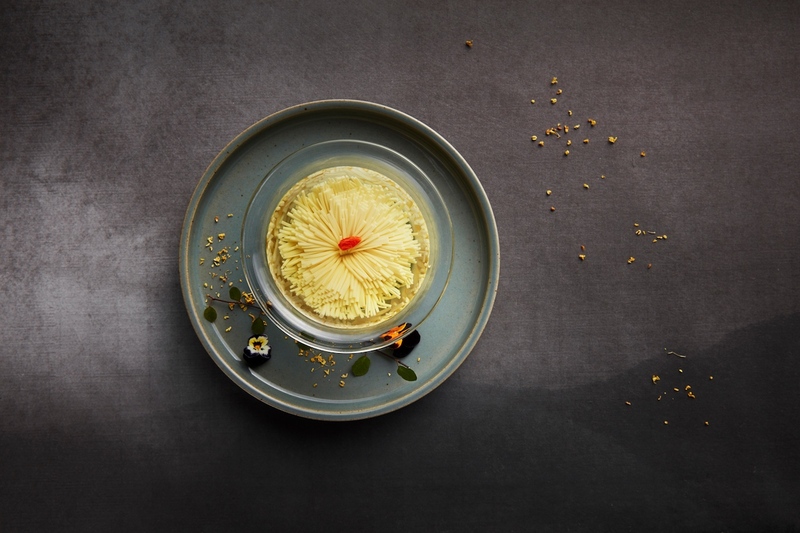 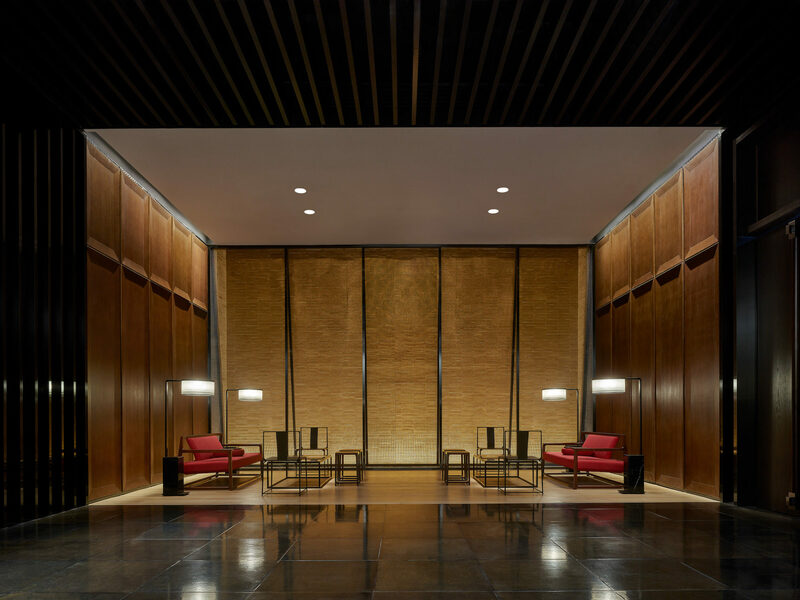 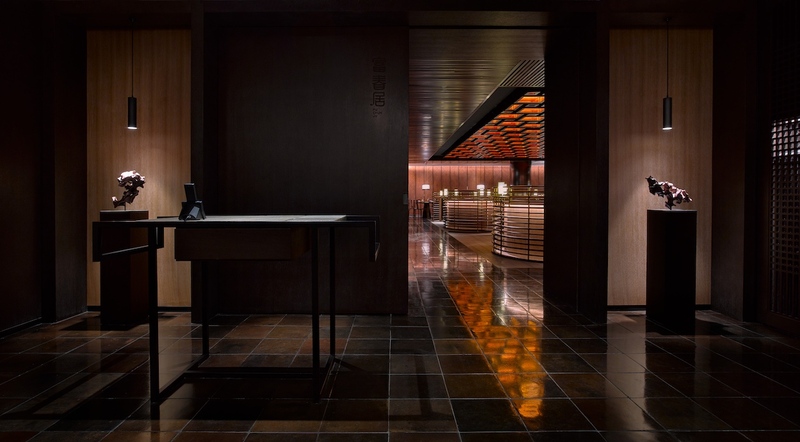 Crowning the Ole Scheeren–designed Guardian Arts Centre, PuXuan Hotel and Spa adds culinary and wellness cred to Forbidden City. 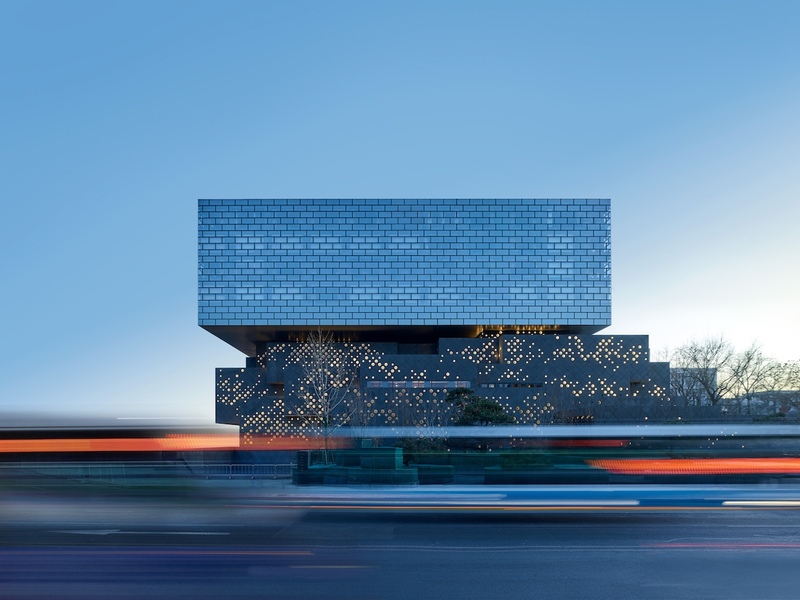 On offer: Situated atop the seemingly floating Guardian Arts Centre by Ole Scheeren in the WangFuJing District, the 116-room PuXuan takes its cues from Chinese siheyuan, traditional courtyard homes found in the maze-like Beijing neighborhoods, hutongs. 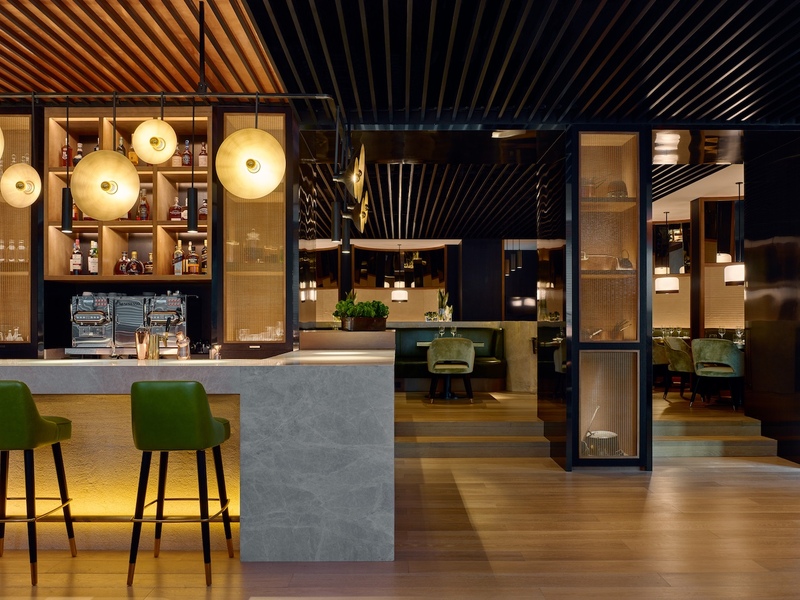 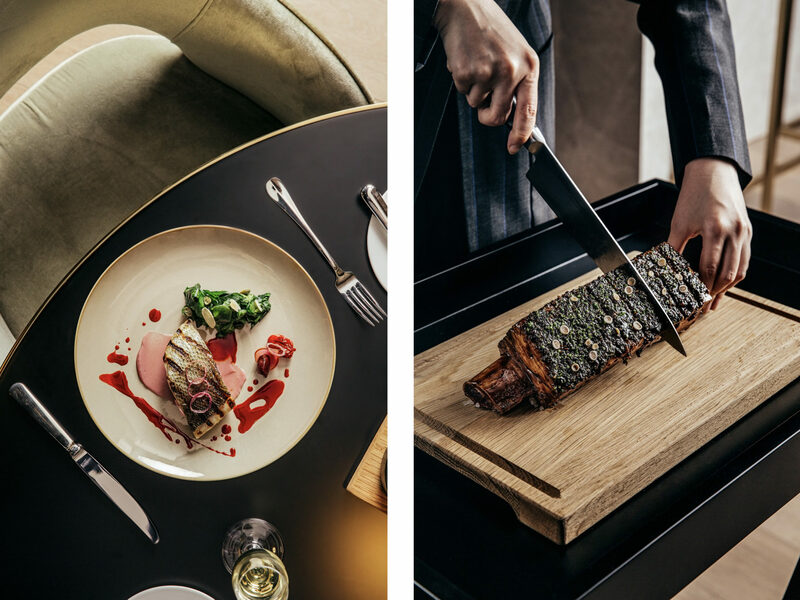 Standout features: Culinary highlights include Rive Gauche, chef Ivan Miguez’s take on the French bistronomy genre, and Fu Chun Ju where chef Waikit Yeung puts a modern spin on classic Cantonese recipes. 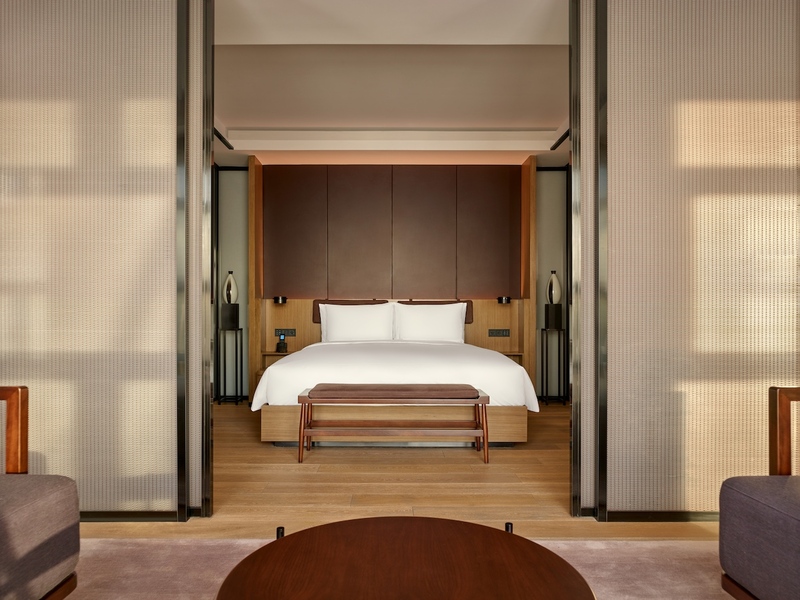 The spa offers treatments by LVMH beauty brand CHA LING, l’Esprit du Thé, known for fusing Chinese wellness philosophies with a French sensibility.